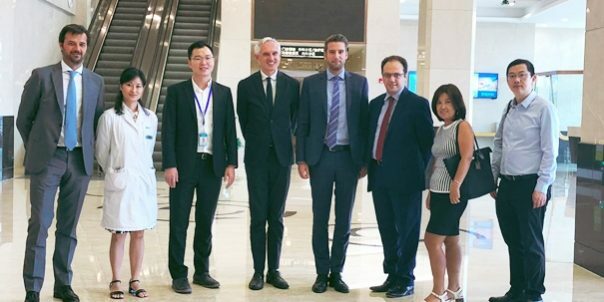 The Mondino Foundation recently participated in a mission to China, during which it had the opportunity to present its excellence in the field of neurology. The occasion was the 17th Western China International Fair (WCIF) held in Chengdu (Sichuan province), where Italy was this year’s Guest of Honor country. The Mondino Foundation, following an invitation from the Italian Chamber of Commerce in China (CICC), agreed to take part as a member of V-Italy-ty, a delegation of Italian healthcare enterprises. 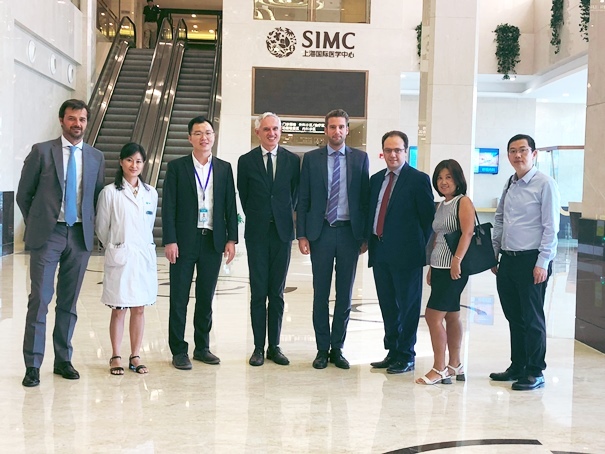 The venue for the second part of the mission was Shanghai, where the Mondino Foundation participants met the leaders of the Shanghai International Medical Center (SIMC), a Chinese center of excellence in the field of private healthcare. The meeting included discussion of a possible collaboration based on a joint project to be carried out at SIMC’s Shanghai headquarters.